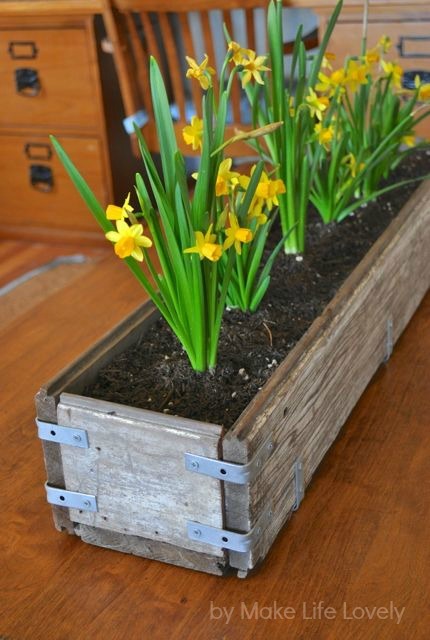 Decorate on a budget with these DIY home ideas. Your home will look amazing, and no one will know how much money you REALLY spent. 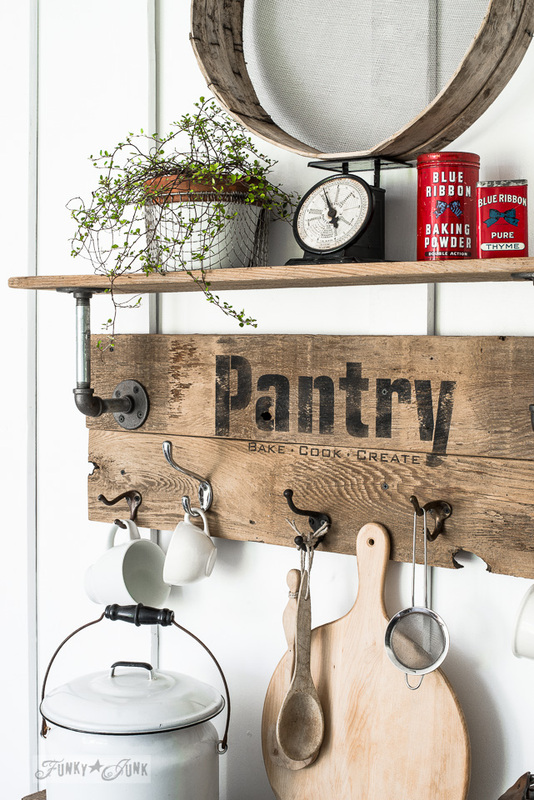 Bring more character into your kitchen with this DIY home decor on a budget idea. 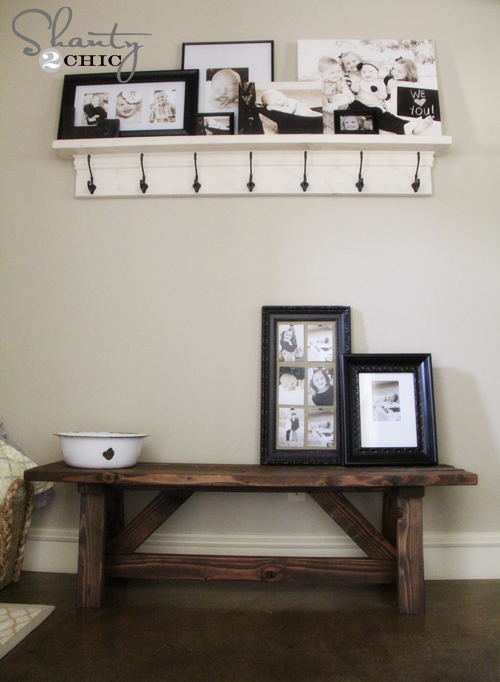 Another easy way to bring decor into your home on a budget is to build things yourself – like this entry way bench. 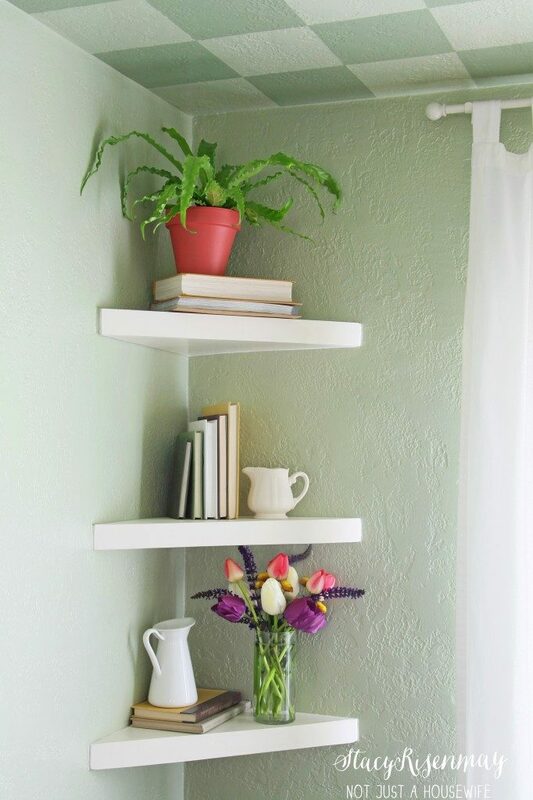 Learn how to build your own shelving that floats to save money on home decor ideas. 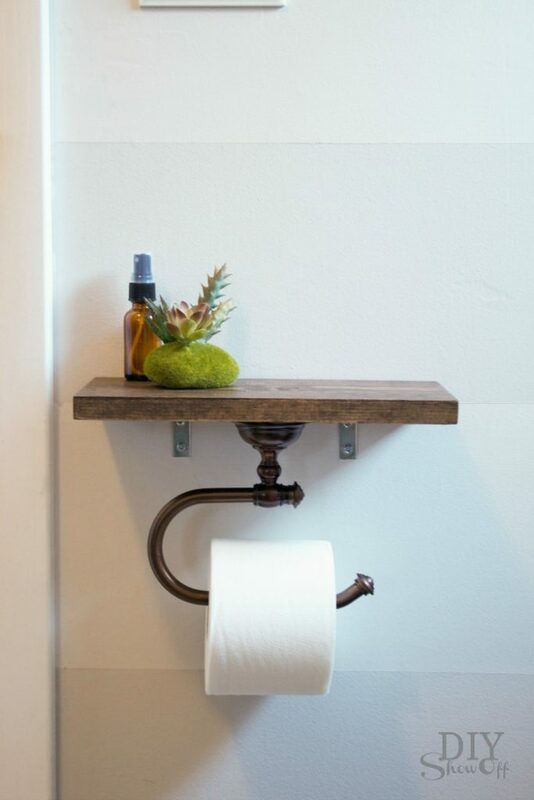 Who says storage can’t be beautiful? You probably already have a lot of these items around your house. 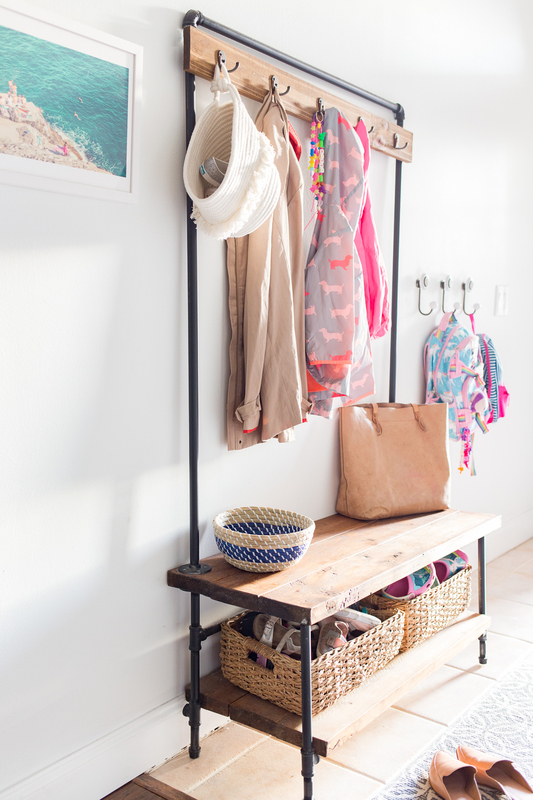 Gather them up and pick a spot on the wall to hang your new sconces. 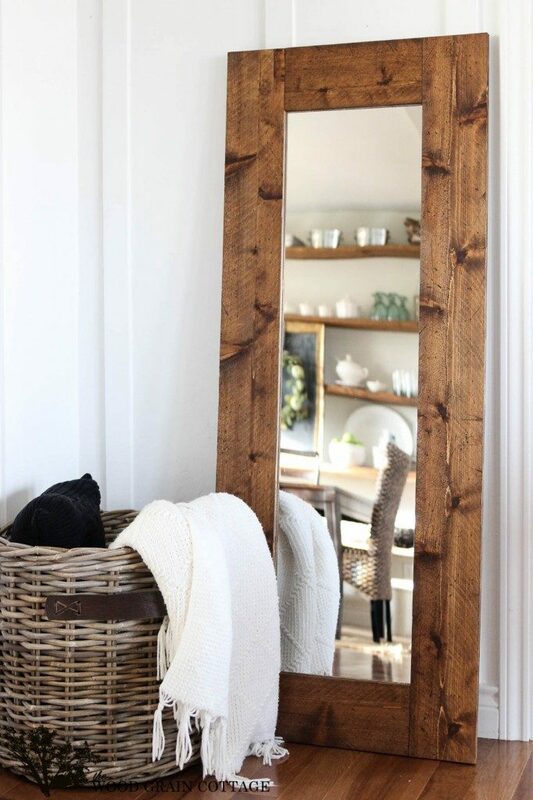 Buy a cheap wardrobe mirror and update the frame yourself with a few 1×4 boards. Staining a few boards is a cinch. 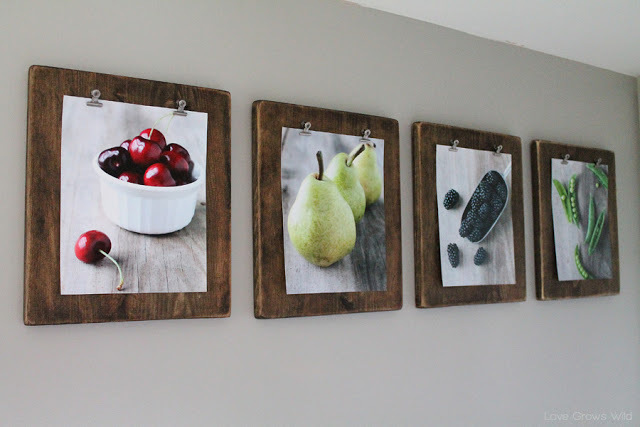 Then hang colorful prints on them for a great DIY home decor idea. 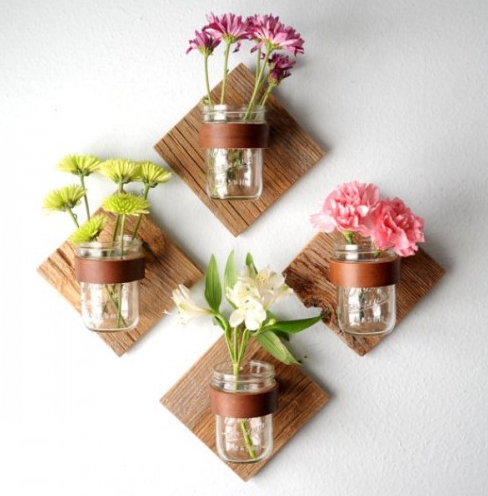 Never forget to incorporate living elements into your home decor plan. 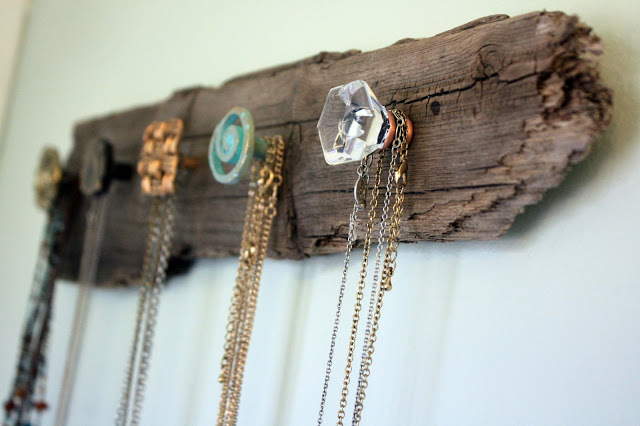 Add a touch of home decor to even the most neglected items in your home. Entry way furniture pieces like this are very expensive, and hard to find! Make it yourself to save a few bucks instead.